The Undertaker is doing whatever he pleases at this stage in his career. After announcing that he is appearing at Starrcast II all bets are off on where we will see The Dead Man pop up next. 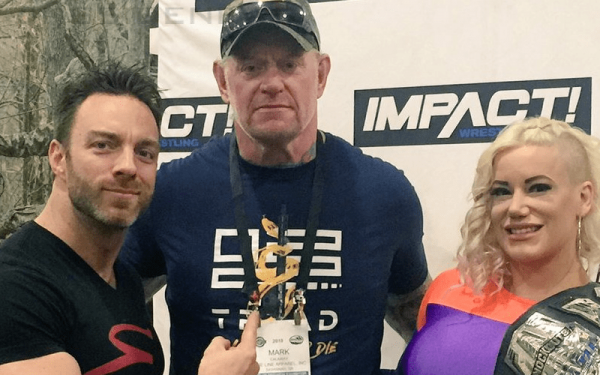 Eli Drake recently had the chance of snapping a photo with Taker and it broke the internet. After all, seeing The Undertaker in front of an Impact Wrestling backdrop was pretty surreal. 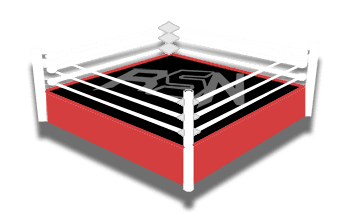 While talking to Interactive Wrestling Radio on Wrestling Epicenter, Drake revealed how his chance meeting with the WWE legend came about. Apparently, Taker didn’t realize there were other wrestlers there that day. The Undertaker could be retired and his last match at the WWE Crown Jewel event was less than impressive. However, don’t count The Phenom out just yet because he has taken breaks before only to return for another match. Either way, we will be paying close attention to his activities in the meantime.